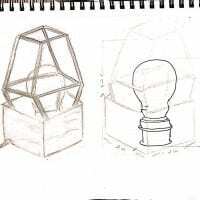 The design I made is a table lamp. Many people have a little routine before sleep, maybe do some reading, maybe texting to the family or something else. So I design a table lamp to support those little habit that everyone has and made this pre-sleeping experience one of the best thing in our day. 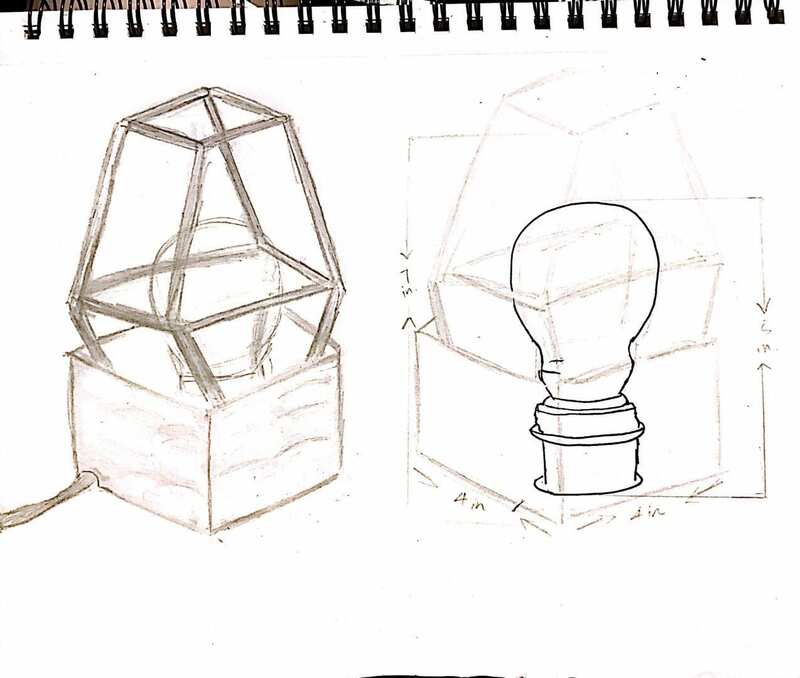 The shape of the lamp is a hexagon at top and a cube at the bottom. 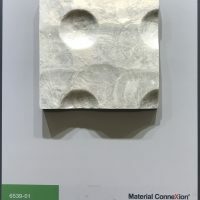 The material I will use to make the bottom are Capiz shell wall. 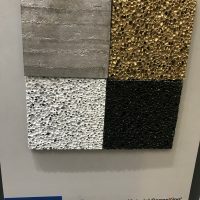 This material are natural and has a very beautiful texture of it. However, different from this condense look and glossy surface, it actually weight very lightly. I think it is what a small household furniture should be, looks expensive and luxury, but have a light weight so it is easy to move around and prevent accidence from children. The hexagon are made with aluminum foams(white/gold/ black) . It is 100% recyclable and light weight, also very importantly noncombustible considering that a light bulb will be nearby.